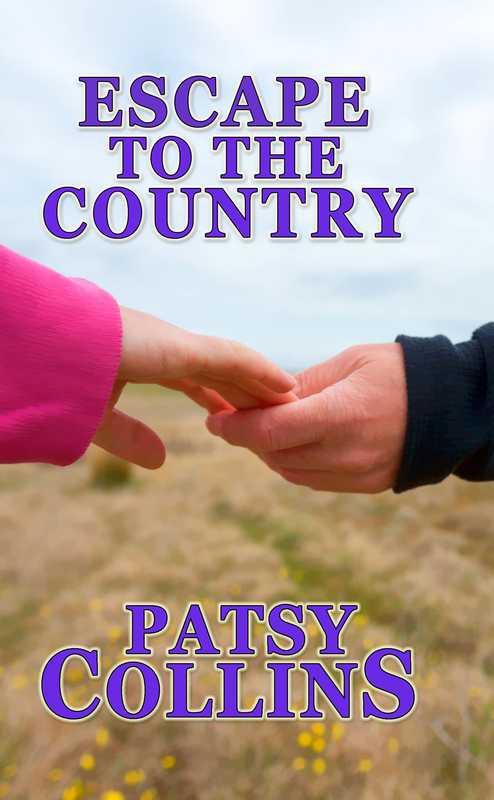 Escape to the Country is the first novel I ever had published. It’s a romance set on a small farn in Kent. The second edition is available for just 99p/99c from now until the end of the week. Leah is accused of a crime she didn’t commit. Dumped by Adam, the man she planned to marry, she escapes to Aunt Jayne’s smallholding in the Kent village of Winkleigh Marsh. Heartbroken and homeless, she strives to clear her name and deal with her emotions. Jayne treats Leah’s unhappiness with herbal remedies, cowslip wine and common sense in equal measure. In return Leah works hard for the delicious home-cooked meals they share. She wrestles with sheep, breaks nails and gets stuck in the mud – learning as much about herself as she does about farming. Soon Leah is happy milking cows, mucking out pigs and falling halfway in love with Duncan, a dishy tractor driver. Back in London, steps are being taken to investigate what’s happened to the missing money. It looks as though the real embezzler must soon be unmasked and Leah will have to choose between resuming her old life or starting a new one. That’s when her problems really start. Thanks, Daniel. It was the working title, but so apt I didn’t want to change it. It’s a lovely story, I have it on my bookshelf.